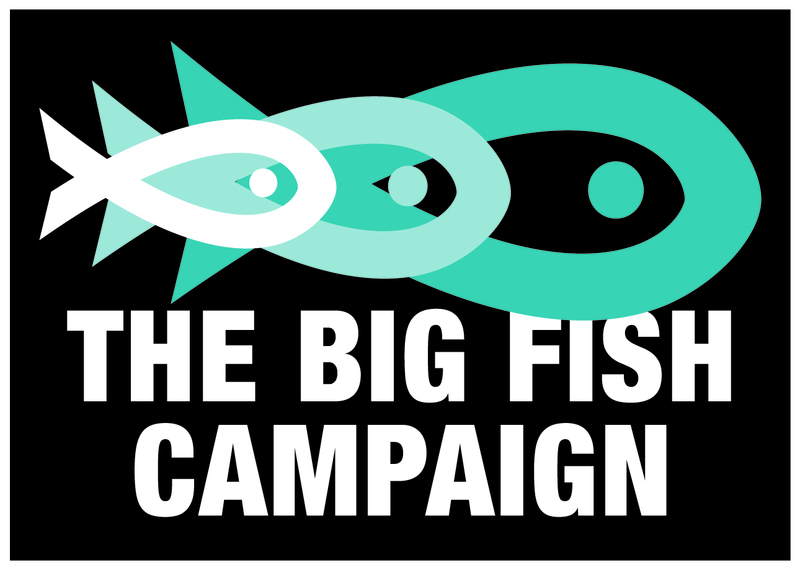 INJAF is delighted to be supporting the Big Fish Campaign. Below is some key information from BIAZA (British and Irish Associations of Zoos and Aquariums) which details the reasons for the campaign, the aims of the campaign, some information for fishkeepers, information on current activities, and most importantly how you can help. 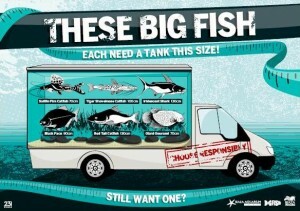 The Big Fish Campaign is an initiative set up by NAW (National Aquarium Workshop) and the BIAZA Aquarium Working Group having heard the results of research that indicated that over a period of just 4 months, 11 UK aquaria were asked to house 144 fish that had outgrown their owners’ tanks. More and more frequently, fish of all shapes and sizes are being imported into the UK aquatics trade. A large percentage of these fish appear in general pet stores and are sold to unwary customers who do not expect their pet fish to grow to such enormous sizes and are left with a ‘BIG’ problem as a result of inadequate space or equipment. Zoos and aquaria are being inundated with public donations of all sorts of fish species. Although members of the pubic may see this as the perfect solution for their problem, it creates problems for the aquaria themselves. It is often very difficult for them to mix donated stock with their own stock and they often lack the space to provide a purpose built home for the donated fish. 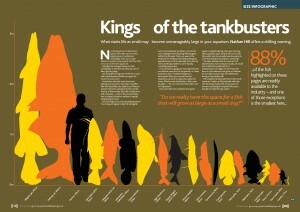 Therefore the zoos and aquariums in the UK decided to launch the Big Fish Campaign to stop the problem. The campaign first launched in Nov 2005 is back for 2012 and working with the trade to tackle the issue. It aims to raise public awareness about the need to make sensible, informed decisions when choosing pet fish. The campaign does not aim to ban certain fish from sale, or push for restrictive licensing, the campaign’s aims are quite the opposite; it is hoped that a more responsible attitude from fishkeepers, retailers and wholesalers/importers will help to prevent the need for future legislation. How you can help – calling all hobbyists, retailers and anyone ‘fishy’! Please let us know who you have contacted, either on info@injaf.org, or by emailing katy.duke@thedeep.co.uk (BIAZA Working Group Chair). Retailers, public aquariums and aquatics clubs could run some Big Fish events: family fun days, how to set up a fish tank demonstration, how to pick fish for your tank, fact or fiction quizzes etc. If you work at a public aquarium add information about the campaign into talks given at your aquarium. 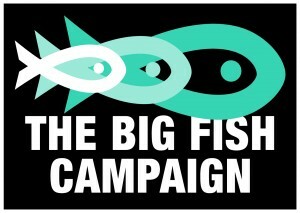 Please let the Big Fish Campaign know if you run any events or have any PR and remember to take photos etc it would be nice to see what everyone does. All ideas welcome! If you have an idea please share it. What else has the Big Fish Campaign done? 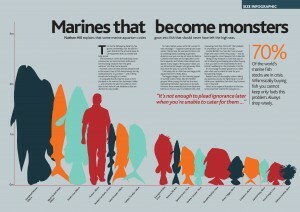 July 2012 – Ultra Marine magazine have published the new logo in their latest edition and an article is being written for inclusion in the next one. Don’t forget to like the campaign on Facebook to keep up with all latest news and events, not to mention find out where Buster is during the summer! To help UK aquariums halt the trade in Big Fish species, please contact campaign coordinator, Peter Burgess AquaticsDoctor@aol.com or the Aquarium Working Group Chair Katy Duke Katy.Duke@thedeep.co.uk. 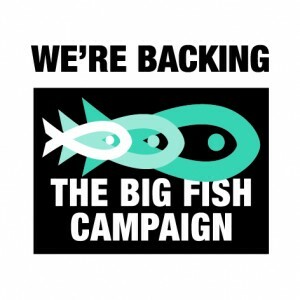 Will you support the Big Fish Campaign? Maidenhead Aquatics – ‘Tankbusters & Co.’ Do you really know what you’re taking on? 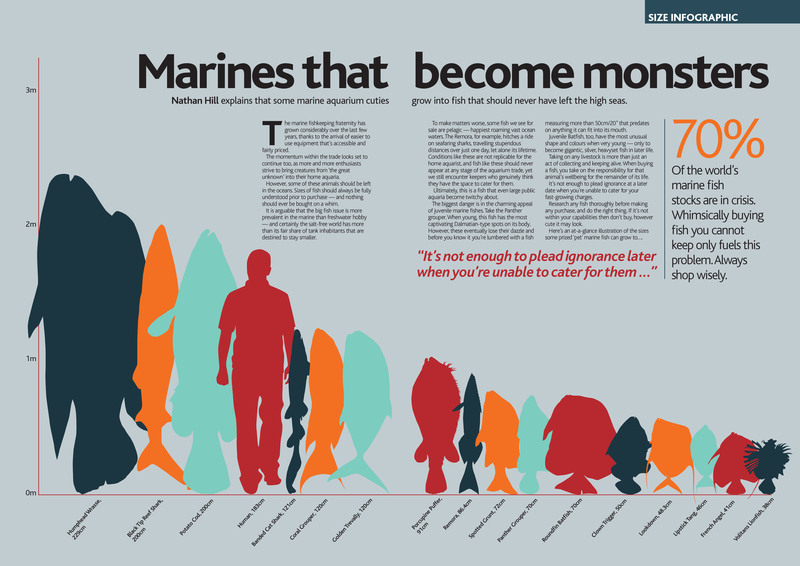 Nathan Hill, Technical Writer at Practical Fishkeeping Magazine, put together two excellent (and rather sobering!) 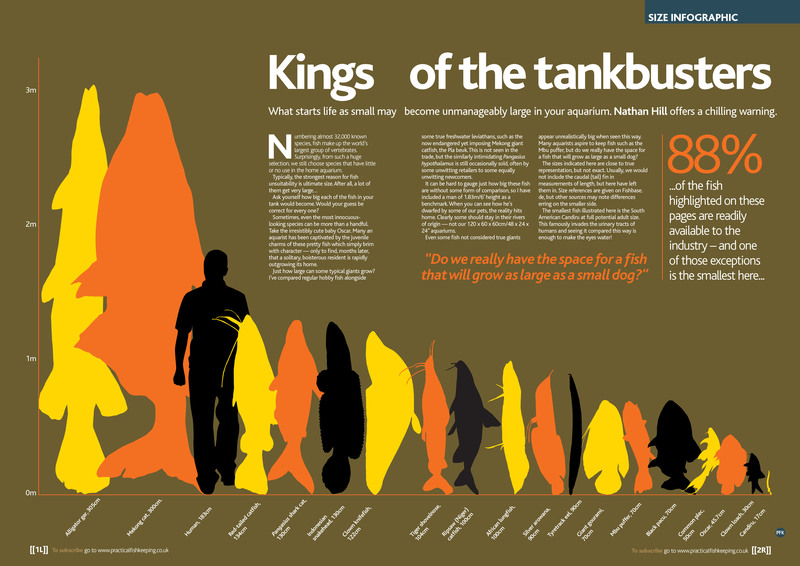 ‘info graphics’ which illustrate very clearly the sizes some of the commonly available fish can get to in comparison to a human (reproduced with kind permission of Nathan Hill and Jeremy Gay (editor) of PFK Magazine).